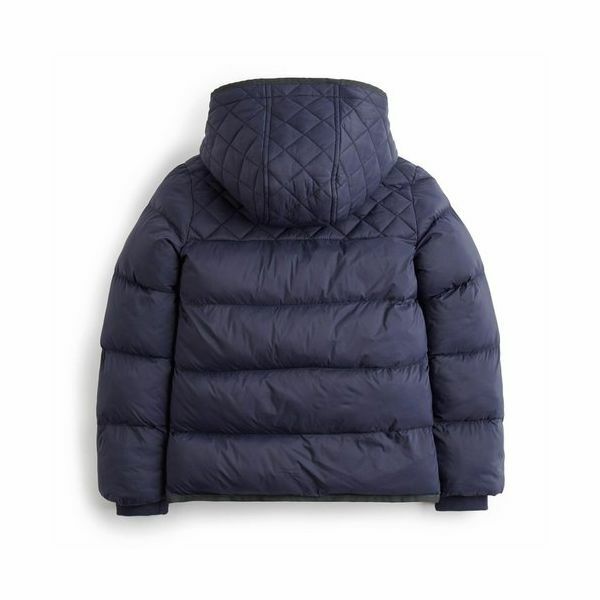 This padded coat is perfect for outwitting the weather. 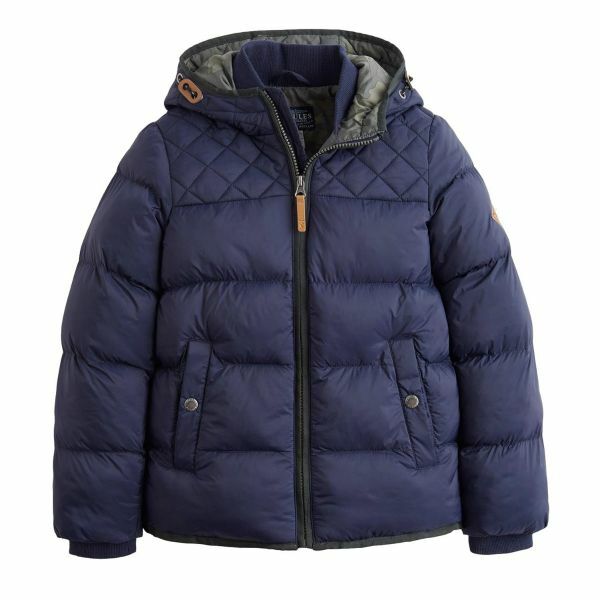 The thick padding makes it's a sure fire way to make sure your little man dosen't get caught out in the cold. 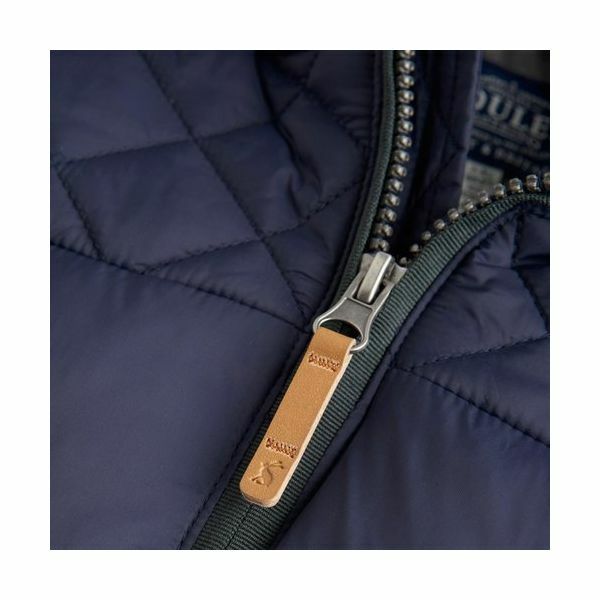 We've even added a cosy hood, too - Jack Frost won’t stand a chance.